Click image to see past pilgrimage pictures! 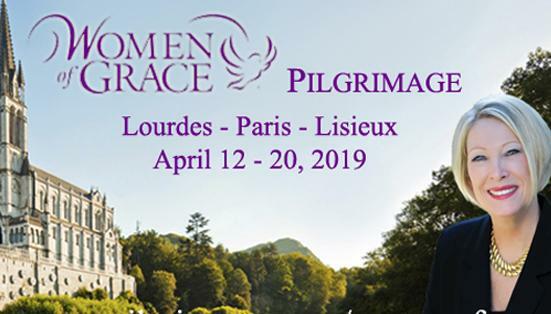 It is with great excitement that I invite you to our upcoming Women of Grace Pilgrimage to Lourdes, Lisieux and Paris , France during Lent and Holy Week, April 12-20, 2019. You will even be home in time to celebrate Easter with your family. 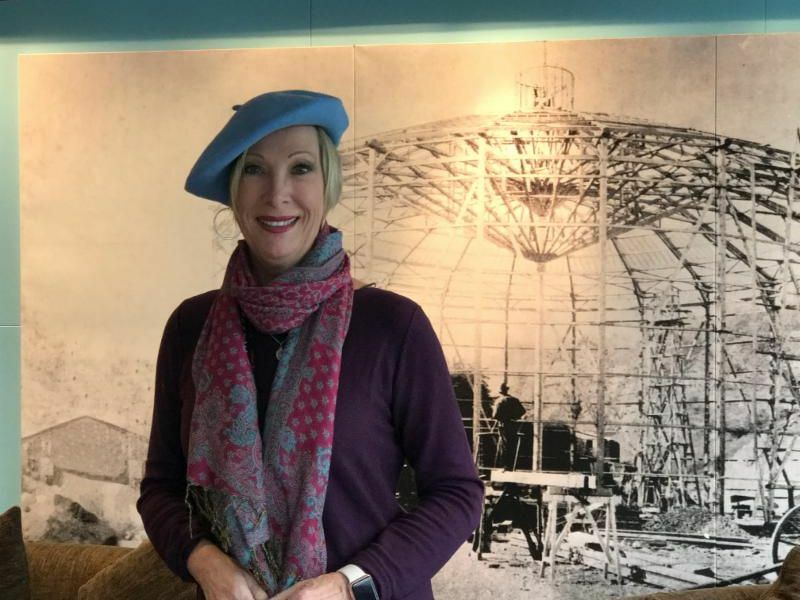 As someone who has traveled with us, attended one of our events, or partnered with our mission, I wanted to personally invite you to come along with me and my husband, EWTN Radio General Manager, Jack Williams on this amazing journey. I am certain that as we travel to the beautiful healing waters of Lourdes, through to the birthplace of beloved St. Therese and on to the City of Love, Paris, our lives will be touched and transformed so that we may be inspired to more fully live the abundant life of Jesus Christ. Along with the life of St. Bernadette, you will be able to take a closer look into the life of St. Therese of Lisieux (The Little Flower) and her family. The spread of devotion for her is one of the most impressive religious manifestations of our time. Both Sts. Bernadette and Therese endured severe physical sufferings, both had the capacity for intense religious experience, and both led lives made radiant by the love of Christ. St. Therese's parents, Saints Louis and Zelie Martin, became the first married couple that were canonized. Click here to a special invitation video . Please prayerfully consider joining us for this amazing, holy pilgrimage. Jack and I would love to spend time with you! May the abundant life of Jesus Christ be yours and may God bless you!